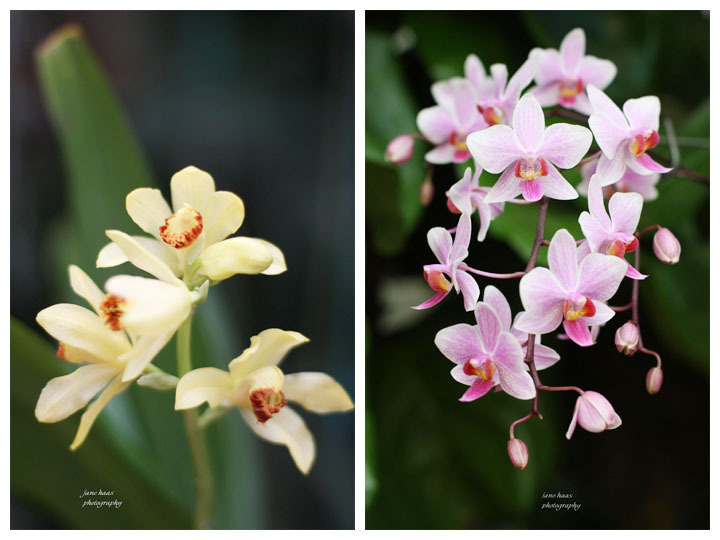 “The Orchid Show–Madagascar 2013” is in full bloom through March 31 at the St Louis Botanical Garden. It’s a colorful and fragrant place to visit during the dullness of the winter! The Garden has about 7,000 individual orchid plants representing approximately 280 genera and more than 2,500 unique orchid taxa. 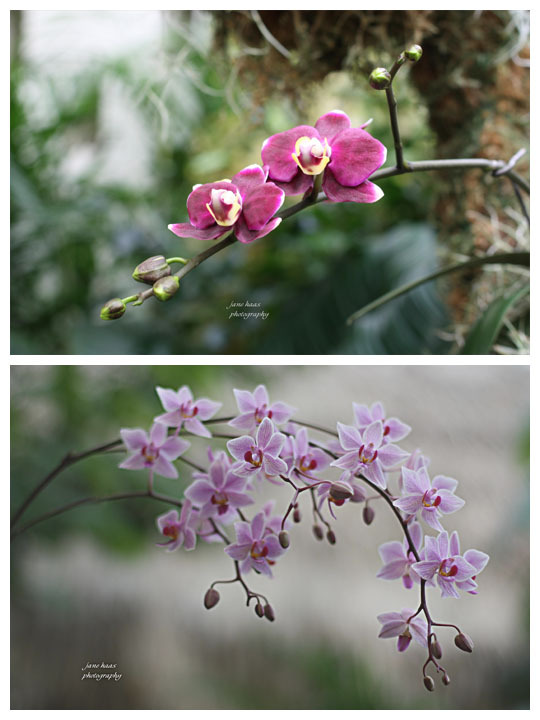 Volunteers spend weeks designing and arranging the orchid show each year. This year’s theme highlights the Garden’s long-standing research and conservation work in Madagascar. See more about the Missouri Botanical Garden by visiting http://www.mobot.org or by liking their facebook page: Missouri Botanical Garden. This entry was posted in Education, Families, Fauna, Floral, Landscape, Missouri Botanical Gardens, Snapshots, Winter and tagged Flowers, Landscape, natural light, Orchids, Snapshots of daily life, Spring Florals, St Louis area photographer of families and children, Winter. Bookmark the permalink.